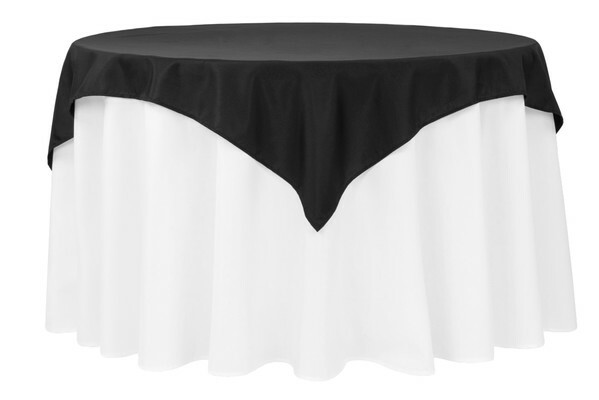 Size Choose an option60" x 60"72" x 72"90" x 90"
We stock all Basic Polyester sizes and colors. 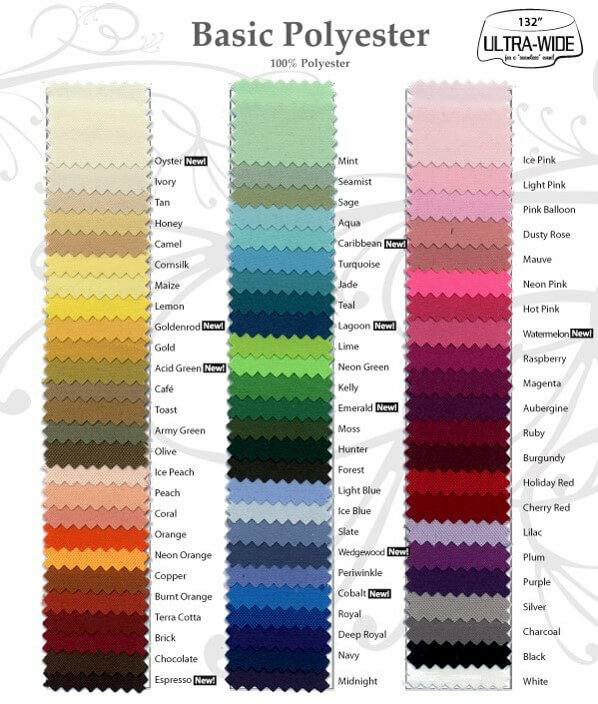 To see the complete Basic Polyester color swatch, please click the image above. 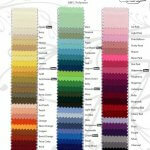 *Other materials and colors are available upon request.